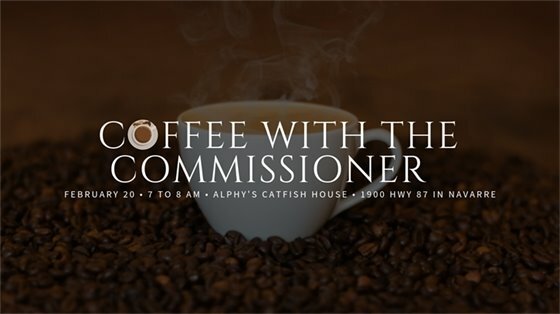 Join Commission Chairman Sam Parker for "Coffee with the Commissioner," Wed., Feb. 20 from 7 to 8 a.m. at Alphy's Catfish House, 1900 Hwy. 87 in Navarre, to share thoughts and ideas for Santa Rosa County. 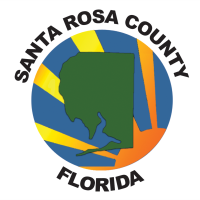 The monthly coffee meetings are an informal setting - no appointment required - for the public to meet with the board chairman and are rotated throughout the five districts in the county.